The Hydra Medic Acne Facial Treatment with Desincrustation Mask cleanses pores, purifies and controls existing breakouts while helping to prevent new ones from forming. 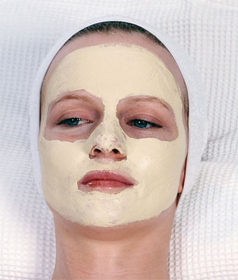 It also reduces oil from overly active sebaceous glands, while maintaining skin moisture balance. This pure and refining treatment allows cleansing deep down while soothing and healing lesions, leaving skin with renewed freshness and purity. Proven results! Dermatologist Tested.